Schwitzke Group and RPA: Group have worked on the design of a new Chelsea store which is designed to give fans a more personalised shopping experience. 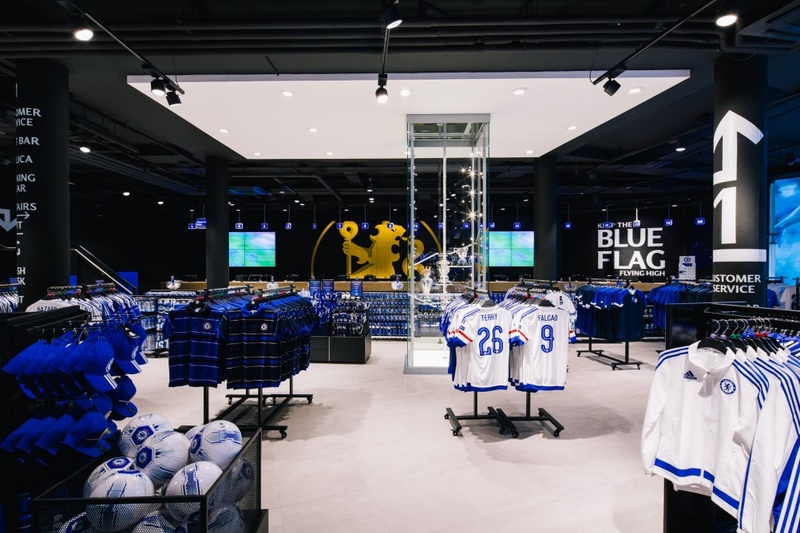 With the football season upon us Chelsea FC is opening the doors on its new “flagship megastore” located within its Stamford Bridge stadium. 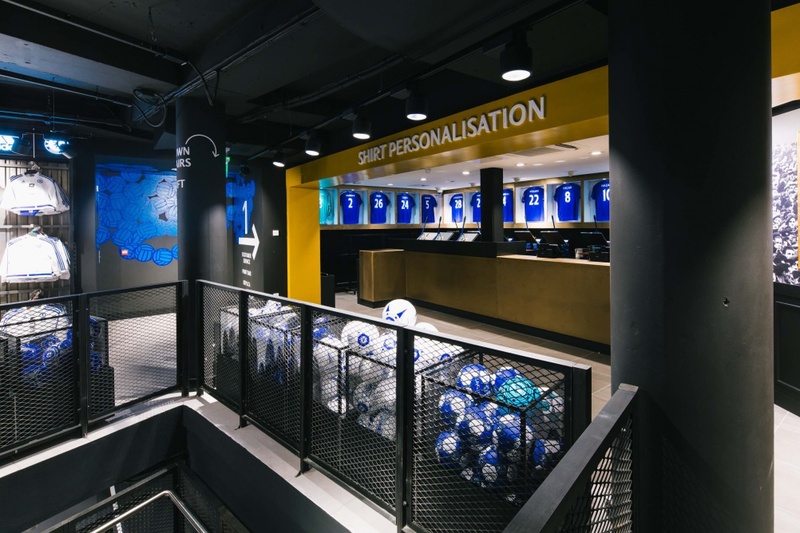 German consultancy Schwitzke Group has designed the 900m² store, which replaces another store on the same site and now covers two floors offering fans a more personalised shopping experience. 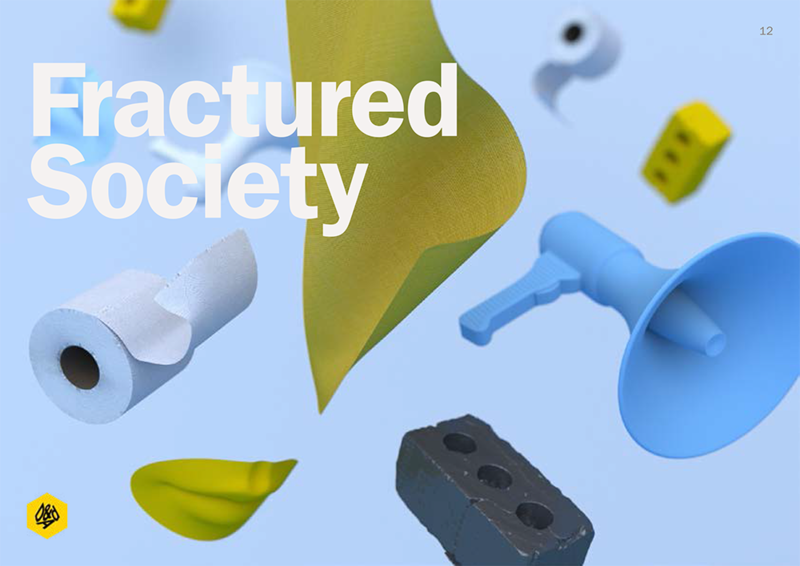 Schwitzke Group appointed UK consultancy RPA Group to manage the project, which was completed in eight weeks. 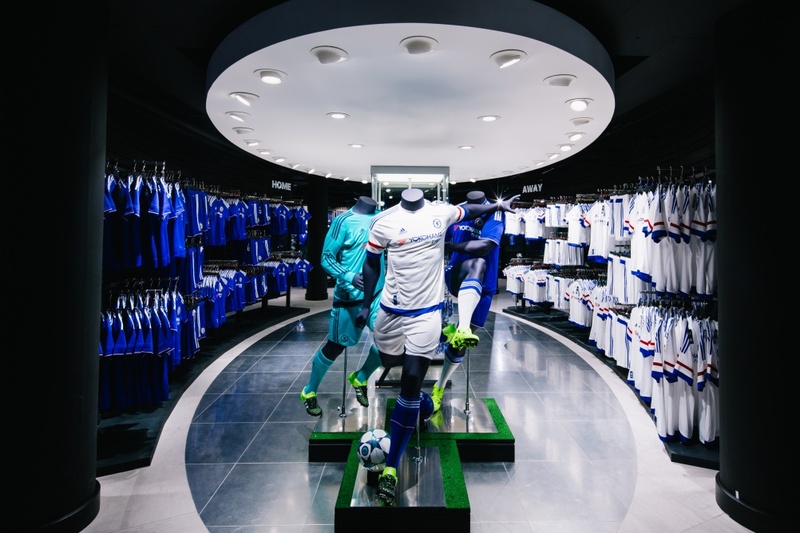 Customer flow has been improved in a bid to make the store more efficient, particularly on matchdays. There are now 20 pay points and fans exit into the stadium. 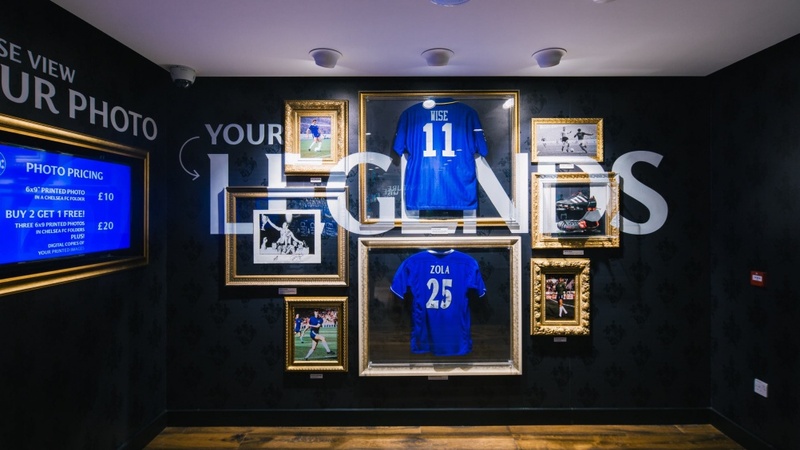 New features include touchscreen terminals in the “print shop”, where fans can personalise their own shirts. 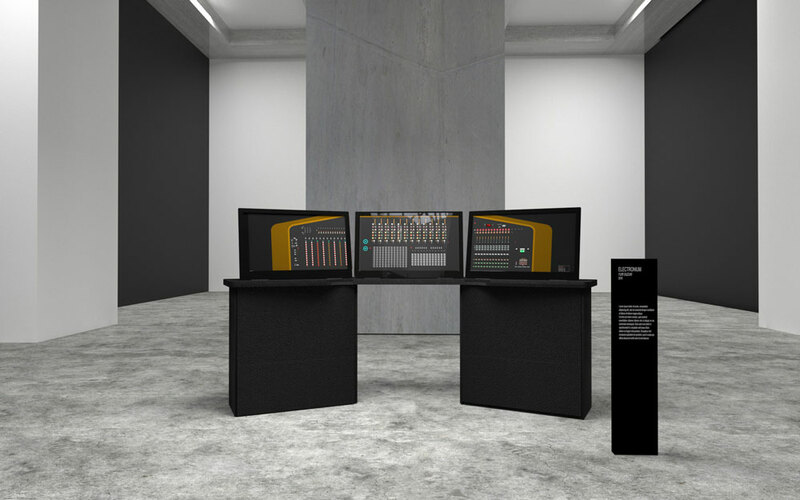 A display cabinet stretches up through both floors and contains, cups, awards and memorabilia. The colour palette throughout the store is matt black, which contrasts with a silver metallic floor. 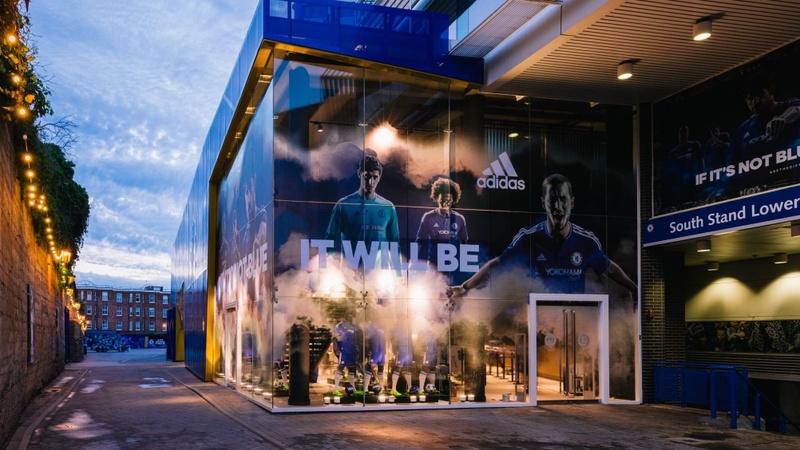 A new fascia at the front of the store is set in blue and gold with the Chelsea lion given more prominence, while full-height glass windows feature supergraphics of players. “I threw coffee all over the client” – what’s your worst pitch experience?